The national airline, Fiji Airways and once displayed the nation's flag proudly on its aircraft but in more recent years had made a move to a more modern design which no longer featured the flag. As part of the celebration of Fiji Day, the airline unveiled all 15 aircraft in its fleet which now proudly display the Fiji flag on the front plate of each plane. 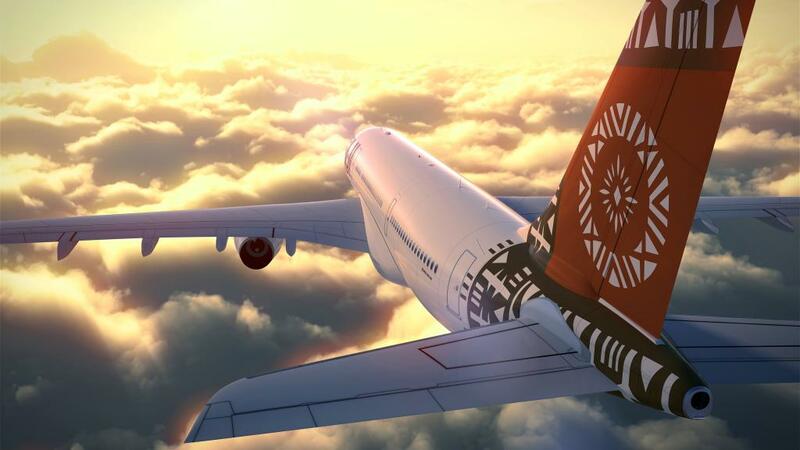 The move was wholeheartedly supported by the Fiji Airways Group and now means that wherever in the world flights to Fiji are arriving from, they will enter the airspace flying the Fiji flag in a celebration of Fijian heritage and pride. With flights to Fiji arriving from more than 18 destinations in 11 countries, the symbol showcases Fiji to the world. Tying the national carrier even closer with its home country, the flag also reinforces Fiji Airway's brand promise of welcoming its guests to 'our home'. The new aircraft artwork was just one of many ways the Fijian people celebrated Fiji Week, with other festivities including diverse religious and cultural performances including programs focused on the country's two main ethnic cultures - Fijian and Indian. 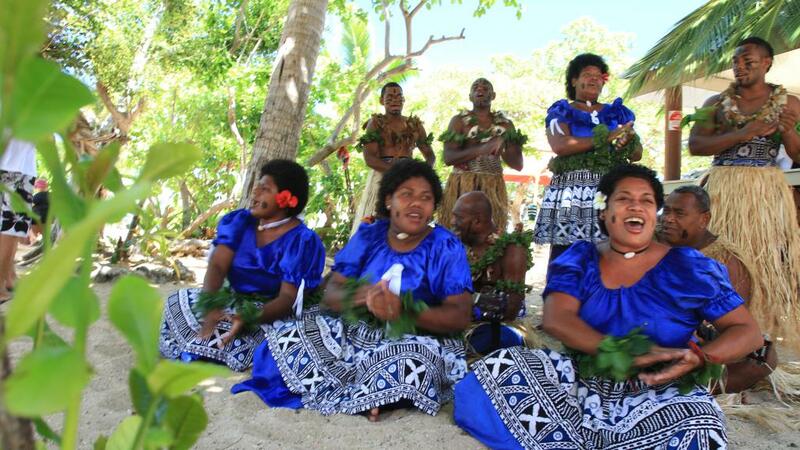 Fiji Day is a dual celebration, commemorating both the anniversary of the surrendering of Fiji from King Seru Epenisa Cakobau to the British in 1874 and Fiji' subsequent independence from British Colonial rule in 1970.